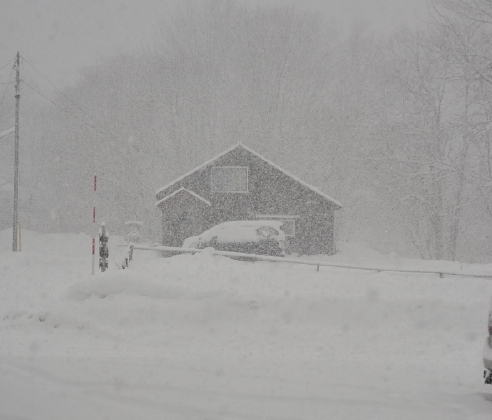 The end of 2009 has brought a big storm to Hokkaido, it is presently dumping outside my house. I have only been snowboarding two days so far this season… Unfortunate since this season start has been one of the best I have seen for a long time! 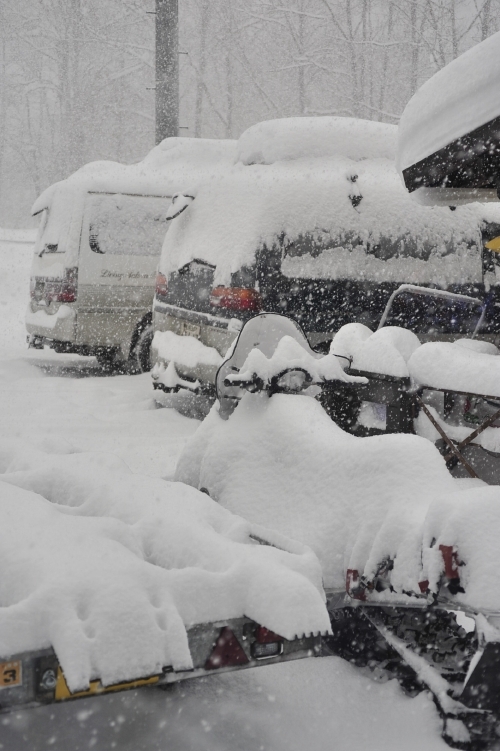 If you can make it to Hokkaido this season you are in for a treat! After four long months of sweat and hard work Jozankei’s lounge/cafe/internet/hang out spot is finally open for business. I have been non-stop trying to get the cafe up and running, so never had a chance to make an official announcement on the blog. 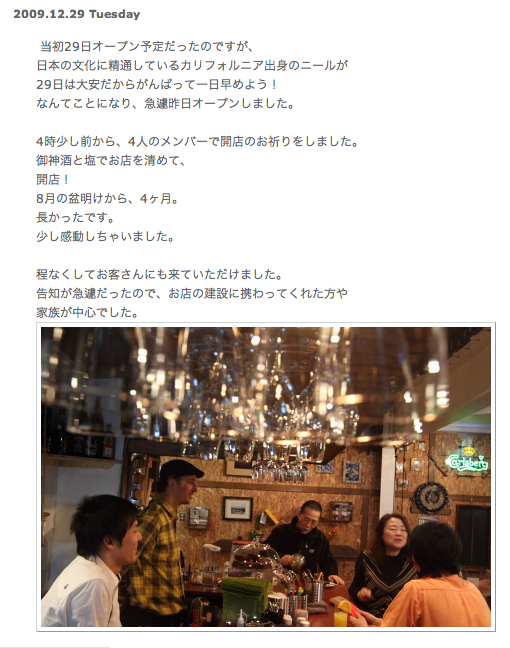 Please check the On cafe blog for more info and a few photos. 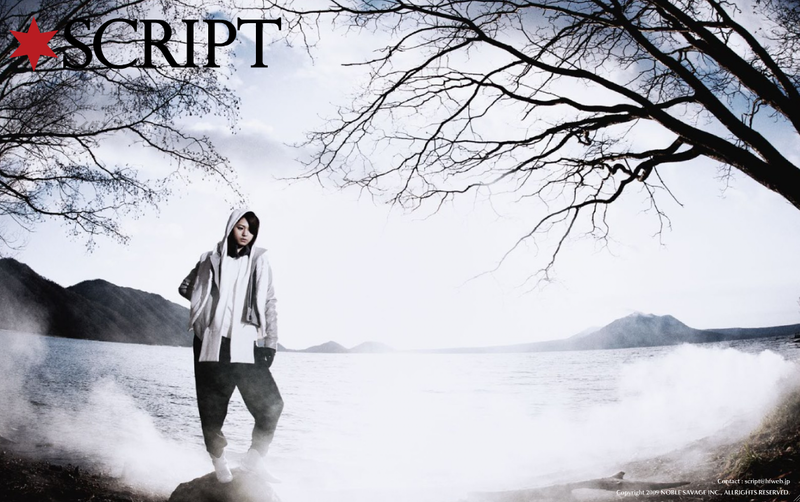 Script vol. 5 out now! The new issue of Script magazine is out now! Just got my copy yesterday and I am very happy to announce that I have the cover shot again! Although it looks rather basic there is a lot of work that went into this photo. First we had to wake up at 3am drive downtown to pick up the crew and models, then drive out to Lake Shikotsu about a 1 and 1/2 hours drive. We started shooting shortly after sunrise. The smoke is from a disco smoke machine that we rented for the shoot. Electricity came from my generator and I used two Elinchrome flashes for the lighting. One with a grid aimed at the models face and the other hidden behind the tree to the right of the frame aiming up at the leaves. Since this was going to be the opening spread of the story I shot at least a hundred versions, certainly didn’t want to screw it up….. Check out photographer Gota’s blog for some great party snaps at Booty as well as some really nice studio B&W shots. They have set up a mini studio in the back of the club and whenever Gota finds someone interesting he drags them back to the studio to take some portraits. Great idea! They now are producing a yearly photo book of the photos taken at Booty every weekend! 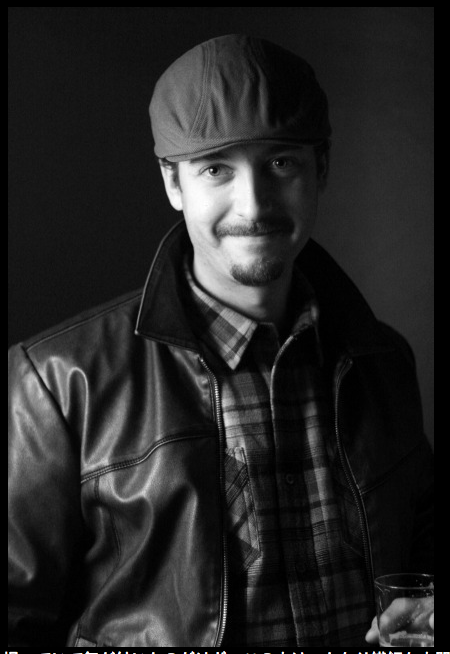 Thanks for taking my picture Gota! 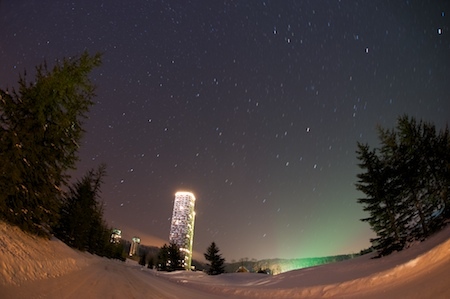 Never had the chance to say congradulations to Idea Park on the publication of the Niseko Atlas. 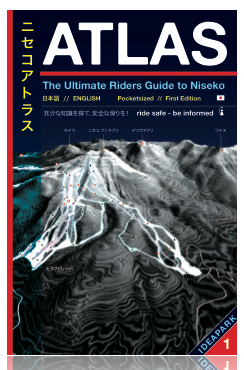 Much rumored about here on the North Island for the last year it is finally on sale at locations around Niseko and beyond. You can also buy a copy on the web here. 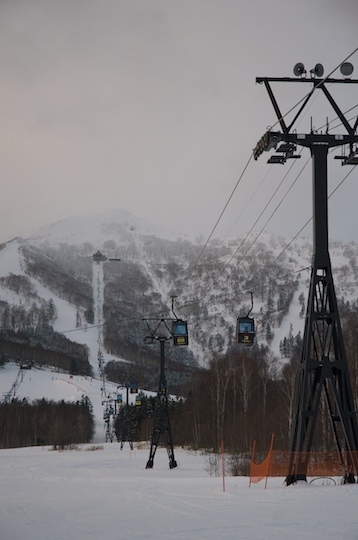 Great graphics, photos and load of information about Niseko. 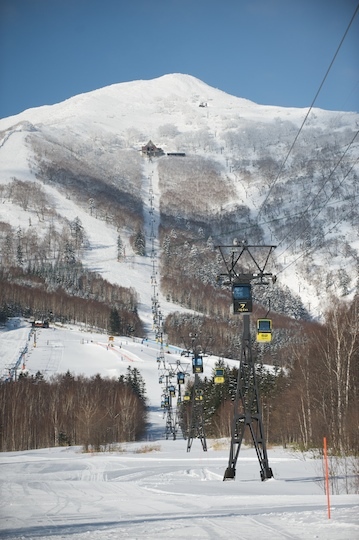 You will want to have one even if you are a long time visitor to Niseko. Completely bilingual as well. Check it out when you get a chance! Got this off the FYI blog, great footage from just a few weeks ago in Canada at the famous Baldface lodge. Incredible early season they are having in the great white north! Wish I was there! Two days in tomamu now shooting for the magazine “Nina’s”! It has been cold! Minus 23 yesterday m0rning! 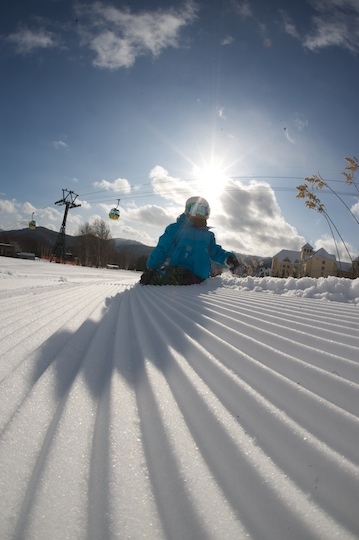 Coldest spot in Japan the news said. Nice to be in such a cold place, I love it. 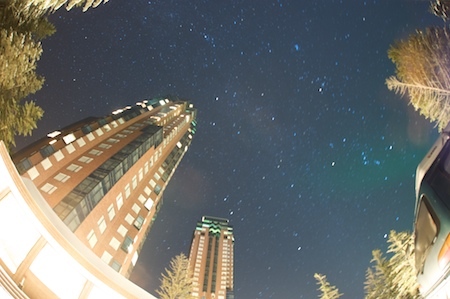 The stars have been shining at night and yesterday morning was a perfect blue sky day! Great for shooting fashion/travel/family photos for Nina’s. Ishihara from Burton on the boat. Model Raido already a pro at 4 years old! Excuse the dust on the photo no time to correct yet. Tomamu looking good for this time of year. 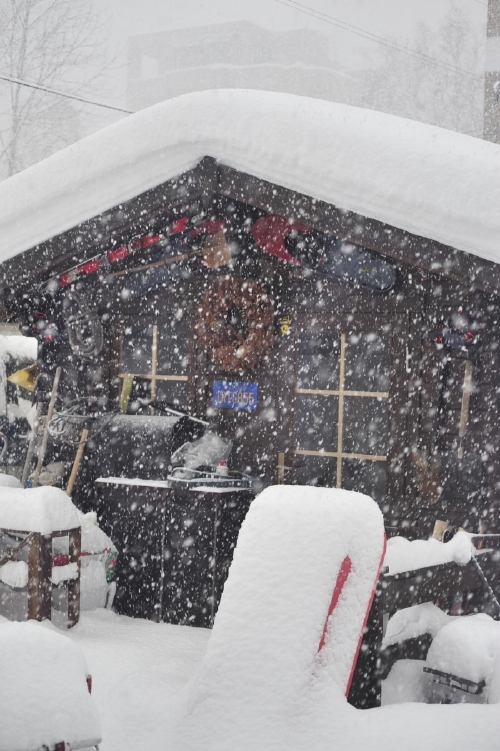 The powder was light and dry!